Indian Space Research Organisation would carry out an experimental launch of GSLV Mark III in May end or June beginning, its Chairman K Radhakrishnan said here today. The national space agency is also set to send its next satellite IRNSS-1B on board rocket PSLV C24 from Satish Dhawan Space Centre at Sriharikota in the last week of March or in the first week of April, he told reporters on the sidelines of a function here. The GSLV-III or Geosynchronous Satellite Launch Vehicle Mark III is a current launch vehicle development project by the Indian Space Research Organization that got underway in the early-2000s. It is intended to launch heavy satellites into geostationary orbit, and will allow India to become less dependent on foreign rockets for heavy lifting. 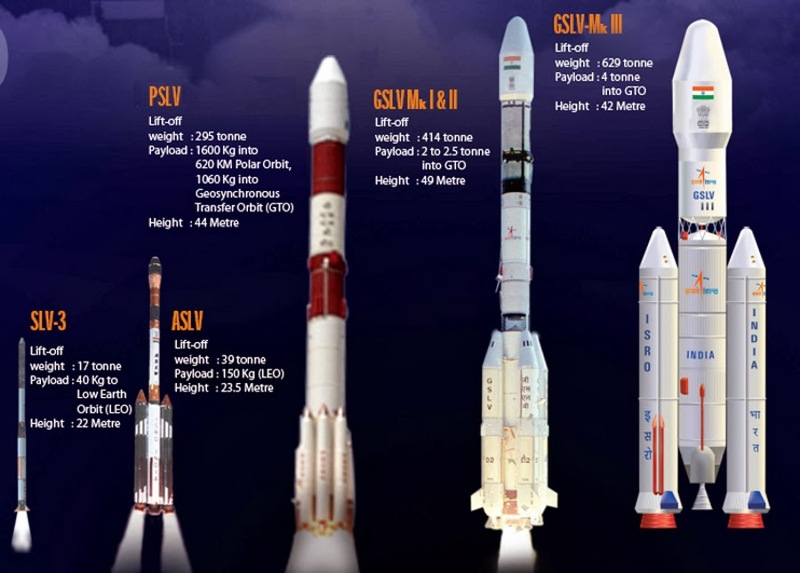 The GSLV MK-3 will have an Indian built cryogenic stage with higher capacity than GSLV MK-2 and a passive cryo stage where no engine will be burnt in the third stage.